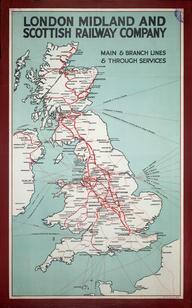 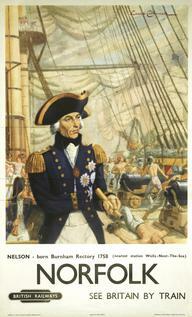 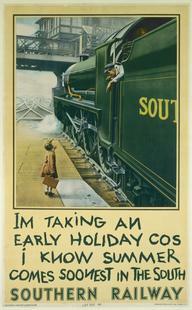 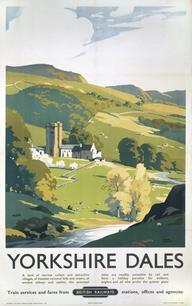 Poster, London & North Eastern Railway. 'Abbotsford', East Coast to the Border and Scott Country, by Walter E Spradbery, 1930. 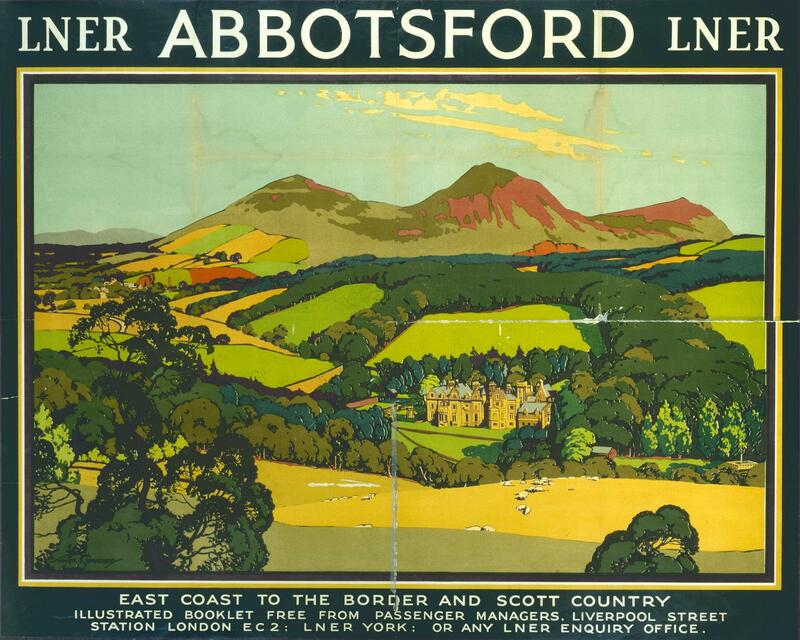 Depicts the view across fields and woods towards Abbotsford stately home near Melrose, built by Sir Walter Scott. 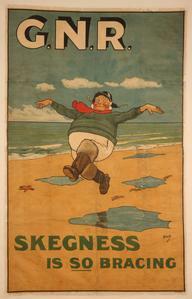 Printed by John Waddington Ltd., London & Leeds. 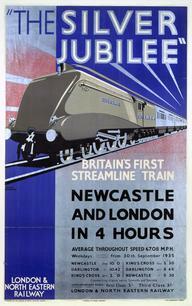 Format: quad royal.